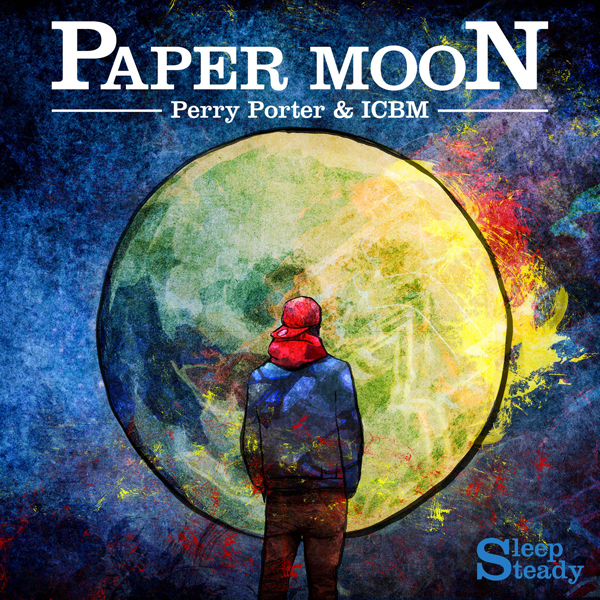 “Perry Porter” describes “Paper Moon” as being a tale through the mind of his younger self. Paper symbolizing money, while the Moon is an desired location in ones own mind. 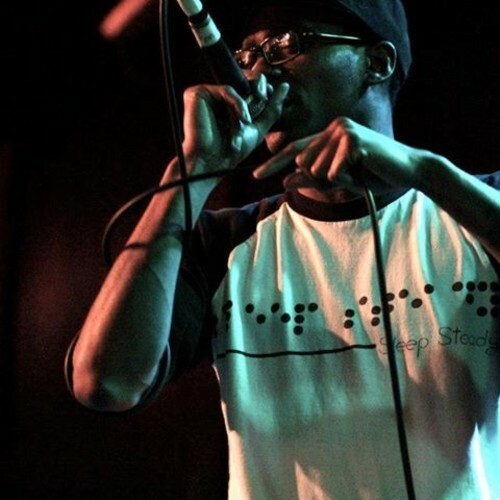 The album is entirely produced by ICBM, while “Perry Porter” handles the vocals, with a few quest appearances from; CARLisDEAD, Veepee, Grace Kelly, Anthoney “Hot Ham” Williams, RaceceR and Dj Lord Faz.